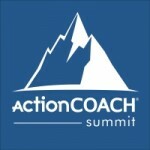 ActionCOACH is a global business coaching firm established in 1997. Clyde Langley is the owner of the ActionCOACH Summit franchise, based here in Hilton. 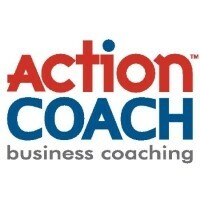 The ActionCOACH process is structured to provide business owners with short-term assistance and long-term training through a carefully-structured mentoring approach. No matter what field you're in, the principles of coaching are the same. Business coaching can be compared with sports coaching. In as much as a coach pushes an athlete to achieve optimum performance; in business, a business coach does the same. 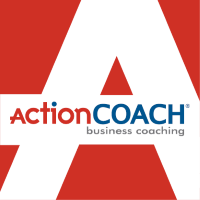 ActionCOACH is for business owners looking to maximise their potential. As the world of business moves faster and gets more competitive it is difficult to keep up - a business coach will provide the necessary support and assistance to help business owners thrive for the success of the company.  The emphasis on each area depends on the client's needs, the type of business, and the client's goals.